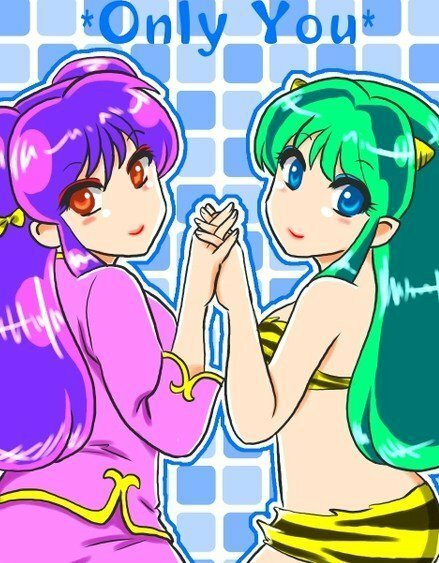 I like Lum a lot better. Shampoo is fun, but she can be real nasty too. But Lum is amazing !! !